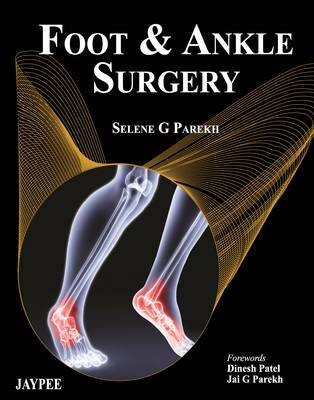 This book is a comprehensive guide to surgery of the ankle and foot. Beginning with an introduction and basic anatomy, the following chapters discuss numerous different conditions that may affect the ankle and foot, and the surgical procedures used to treat them. Topics include diabetic foot, foot arthritis, toenail disorders, soft tissue and skin disorders; and amputations. With contributions from renowned orthopaedic surgeons, most of whom are based in the USA, Foot and Ankle Surgery presents almost 700 images and illustrations, making it an invaluable reference for both orthopaedic surgeons and postgraduate students.